We lead busy lives and to eat, live, and practice wellness techniques takes time. A quality meditation session can take from 30 minutes to an hour or more. 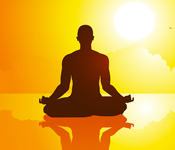 Let us help you realize powerful meditative, spiritual, experiences with science-based quick meditation that you can do in 10 minutes or less.The concept of binaural based audio for inducing a quick meditation has been around for hundreds of years. It wasn’t until the last decade or so that iDoser refined the technology and released it in app and software form that it really started to become mainstream. iDoser has been covered by leading technology news organizations like NBC, ABC, CNN, Wired, LifeHacker, OWNI, BBC and many more. Their FAST meditative technology is something you can easily integrate into your routine, eliminating the need for long meditation sessions. Their technology is also highly customizable. For instance, you tailor your audio journey in the iDoser App by creating SlipStreams using an image-based design environment. This allows you to craft your own experience and experiment with mind-altering combinations. I personally love the iDoser MoodScapes that provide visual chromatherapy sessions. I find myself lost in the beautiful custom-designed imagery that guides me through my experience. With hundreds of powerful sessions, it really is the Spotify of Meditation. The big keywords here are FAST – sessions are also 10 minutes or so, but highly customizable. You can even change the look of the app. How? HyperSkins allow you to design the app to look exactly how you want. Dark, Light, Wood, Crystal, Slate – you can have an app experience to fit your personal taste. While iDoser sessions are generally known to be the most powerful in the industry, you can fine-tune your brain with custom tuning options. Stimulate, Calm, or Level an intense experience in real time. New to binaural dosing, recreational simulations, or lucid dreaming? iDoser contains a video tutorial library of professionally-produced guides and overviews of this amazing technology. With all this, I can understand why over 10 million users worldwide use iDoser to improve meditation, control dreams, induce simulated experiences, and much more. If you haven’t, download the iDoser app and get ready to experience the absolute best in mind audio. They have options for just about everyone: Apple iOS iPad and iPhone, Android phones and tablets, mac and pc computers. Or just grab simple mp3 files of their sessions if you don’t need all the customization. You can always try all this for yourself. iDoser is free to try at http://iDoser.com today. 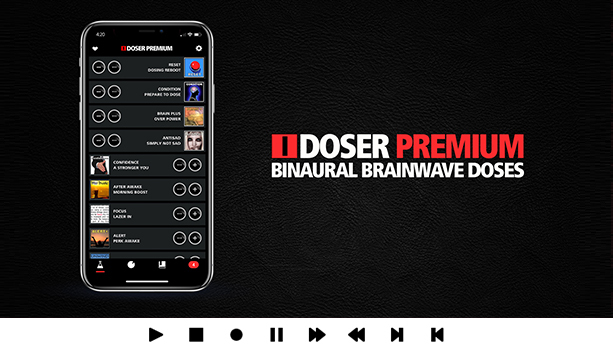 Over 10 million users worldwide have integrated iDoser brand binaural beats into their daily routine. This article seems to be heavily promoting the app. While the app is really good at quick sessions the computer software has been most effective for me. First it’s free but it also produces just the binaural beat sounds and not the music. Sessions are longer too. +1 for idoseing. I gave up on those white noise style apps long ago. I just hit up a quick dose of idose in the morn, the the noon, and before bed. Good stuff. 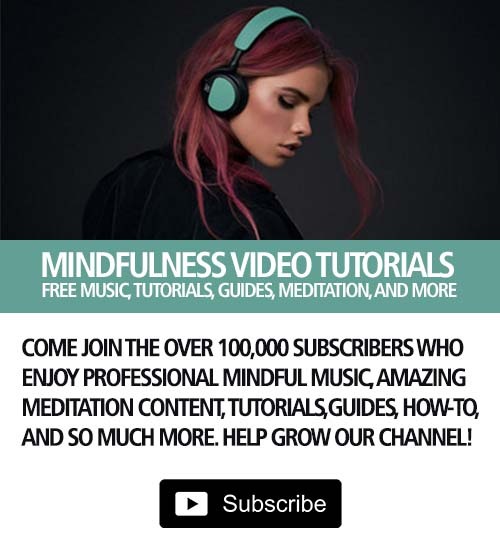 Stay away from the YouTube mind audio. The subliminal guys are getting creamed on there for having fake content. I think YouTube has shut them mostly down. They were making crazy claims like they can change your eye color and make you grow taller. Minors were buying it. Was basically just a 12 year old kid whispering over real bad stock audio. 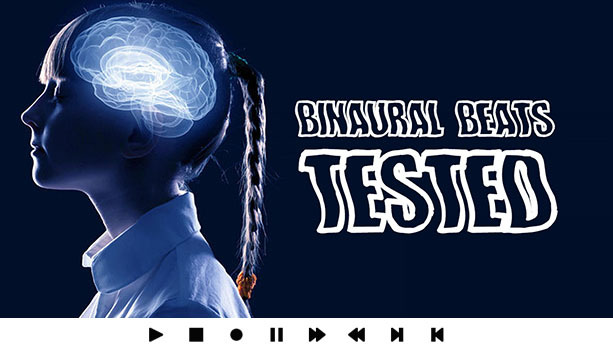 I would assume the YouTube binaural stuff is just as fake. I do think Monroe has been along longer than I-Doser, but maybe no app? LOVE I-Dosing way better than nature sounds or whatever.